attendance we had majority of businesses selling on online and others planning to sell online. Finally, I rounded up the the evening with eBay and Amazon SEO best practices talk with real life examples. We discussed some proven search ranking tips and tools. It was quite enjoyable evening with an hours time to network with other online sellers and industry experts. If you have never been to our Manchester Online Seller Meetup, we’d love to see you there. They are free to attend and they will definitely add value to your business. 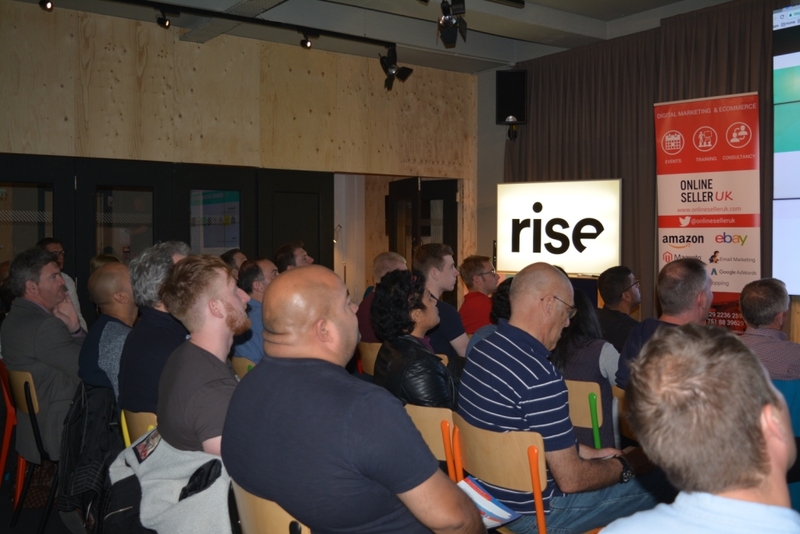 Our next Meetup is on 29th September and you can register free today.